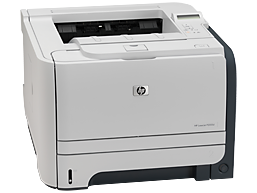 This firmware update utility is for the HP LaserJet P2050 series printers only. 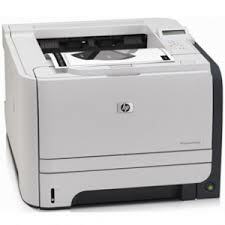 This update is recommended for HP LaserJet P2050 series printers that have a prior version. This utility updates the printer’s firmware version to the latest version.